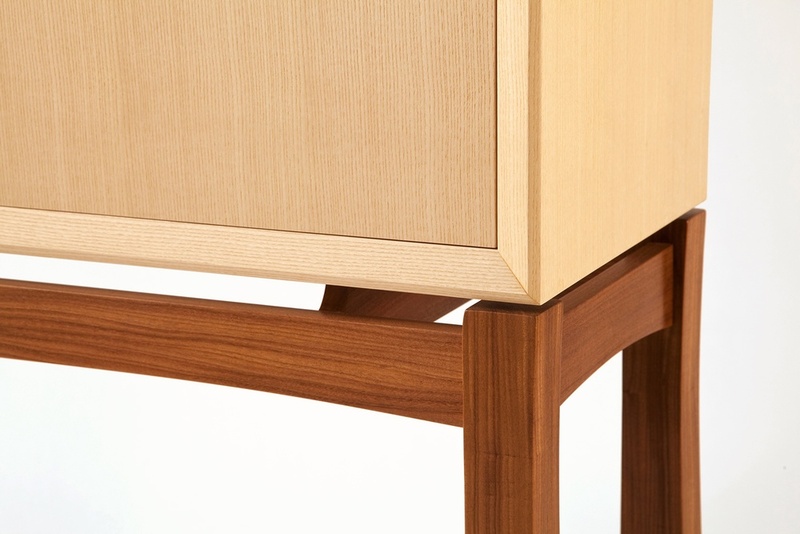 At Hudson Cabinetry Design we also excel at creating great custom furniture. By combining fresh perspectives and exceptional quality our team works to create an end result that far surpasses our clients' expectations. 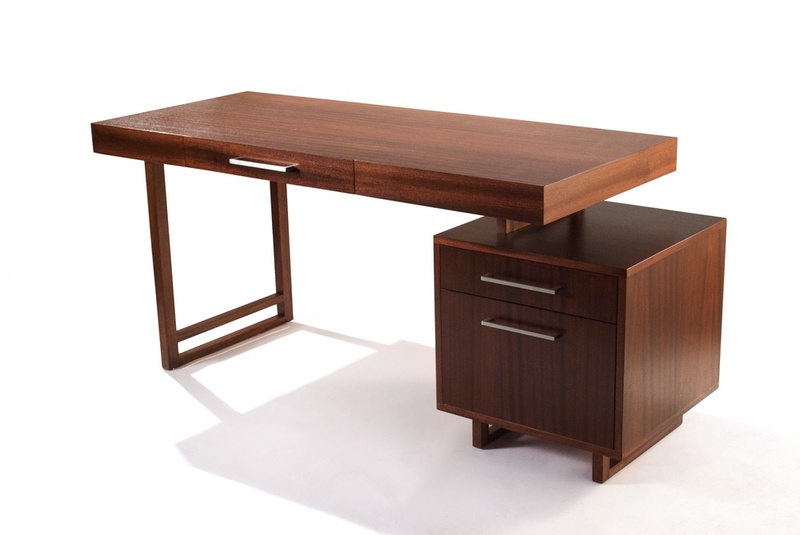 As one customer remarked, "Hudson Design's furniture is incomparable to anything that you could buy in a store." Call us today at 914-788-6288 to discuss what we can make for you.